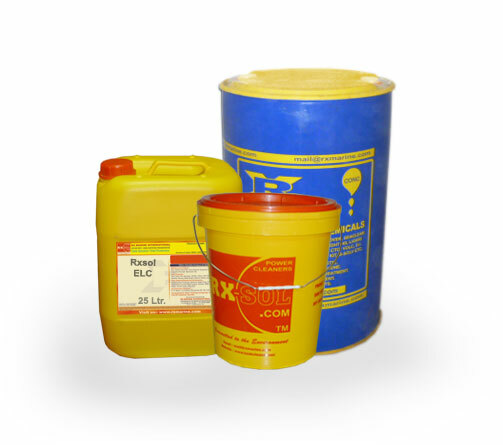 DEF is Liquid Urea solution used as a Diesel exhaust fluid for reduction of NOx concentration in the diesel exhaust emissions from diesel engines combustion. 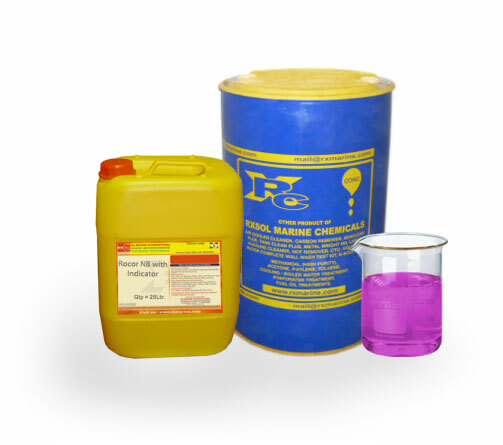 Diesel Exhaust Fluid Blue DEF is a crystal clear 30% - 32% aqueous solution of urea. 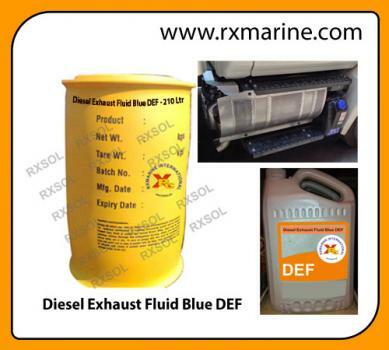 Diesel Exhaust Fluid Blue DEF eliminates nitrogen oxide emissions. 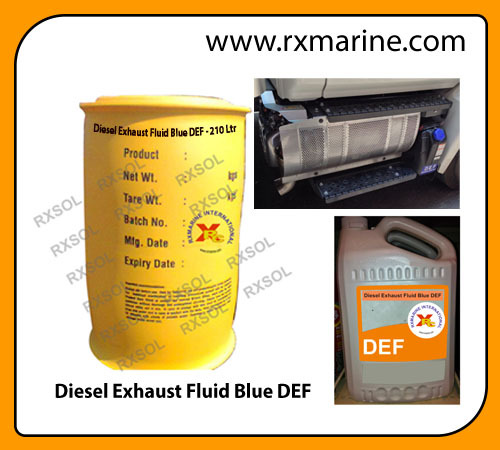 We are one of largest supplier of Diesel Exhaust Fluid Blue DEF in Mumbai, Surat, Gandhidham, Chennai, Visakhapatnam, Kolkata, Dubai - Fujairah - Sharjah - Abudhabi. 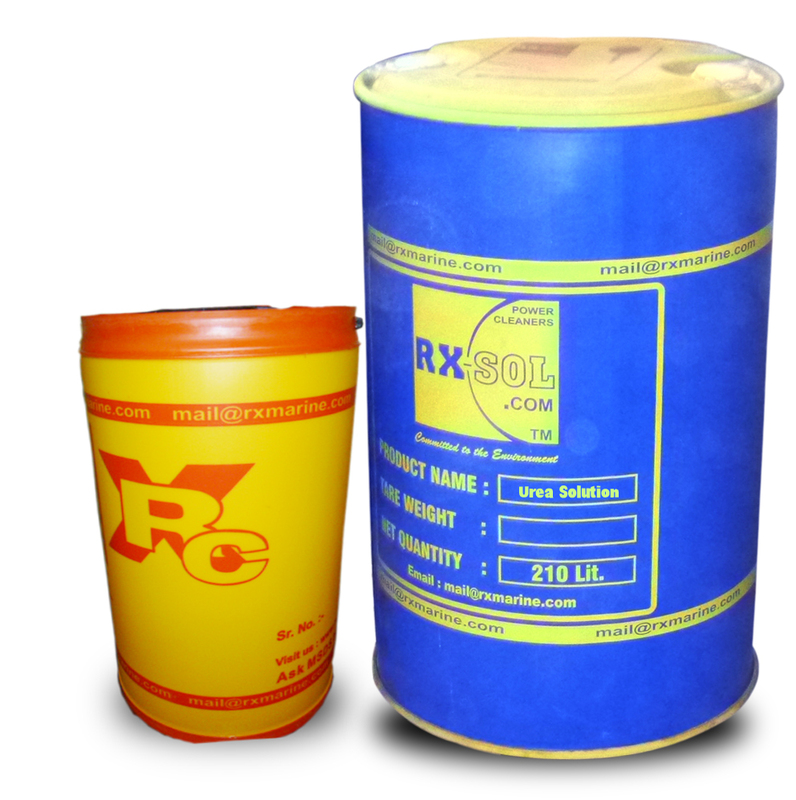 Diesel exhaust Fluid for reduction of Harmful gases like NO. 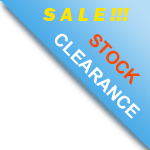 There are currently 2 users and 402 guests online.